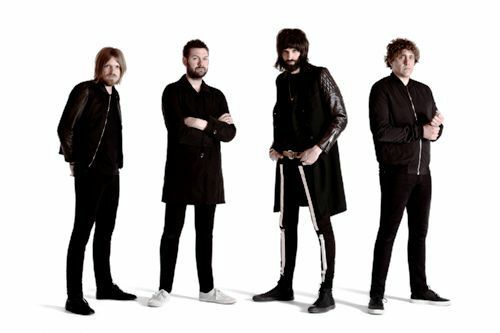 Leicester's finest, Kasabian, follow up a summer of festivals with a 12-date UK and Irish arena tour which concludes at the newly named Arena Birmingham. The former Birmingham Barclaycard Arena - which is rebranded as Arena Birmingham on September 1 - will host the rock band on December 8 and 9, 2017. The tour kicks off at Newcastle's Metro Radio Arena on November 24. 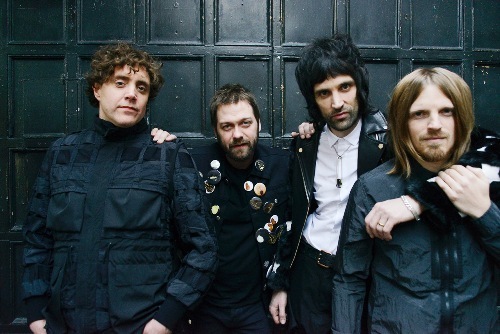 Kasabian are still riding high on the success of their chart-topping sixth studio album, For Crying Out Loud, released in April. Written and produced by guitarist/ singer Serge Pizzorno, and recorded at the Sergery, his Leicester studio, For Crying Out Loud, features 12 addictive tracks. First single, You're In Love With A Psycho, is a big, fat pop song with an irrepressible hook. Other highlights include the summer anthem Bless This Acid House, the contagious Good Fight and the rock steady angst of Ill Ray (the King), set to be released as a single on September 22. "I decided to give myself six weeks to write an album like they used to do back in the day and that became really inspiring," Serge recalls. "I made sure there was no fat on anything, it was going to be classic songs, no self-indulgence, nothing was going on there that shouldn't. I'd heard Berry Gordy had said if you've not got them in the first four bars then you're finished, so I went in with this old school attitude of song-writing." Following the more electronic direction on 2014's 48:13 Kasabian were keen to make a truly great guitar album. "We wanted to make a very positive album full of hope with guitars to remind people that it's still relevant," Serge says. 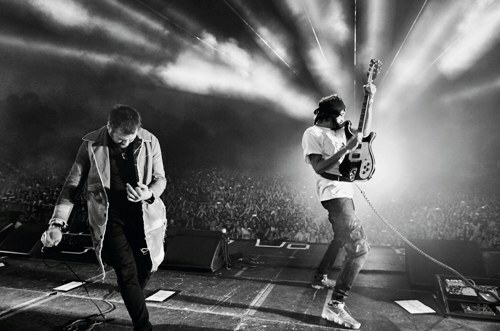 For Crying Out Loud became Kasabian's fifth UK number one album. They have sold five million albums worldwide and won a Brit, seven NME awards, four Q Awards. Festival headliners include Glastonbury, V, T in the Park and Reading/ Leeds. Dec 8 & 9: Arena Birmingham. Why? Why not, For Crying Out Loud? When: Touring from November 24, 2017. At Arena Birmingham on December 8 and 9.